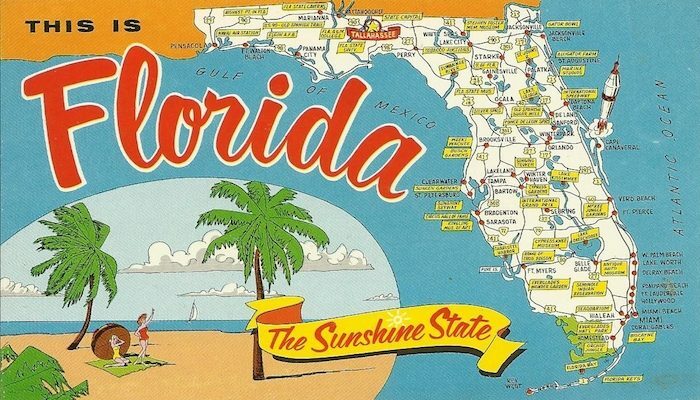 We have prepared a comprehensive guide to running in Florida, from Jacksonville to the Florida Keys! There are 15+ locations, and 200+ curated routes — the best of the best! See the boxes below for specific locations, from north to south. The accompanying map has the location of all the routes. There’s even a section on best running spots near Spring Training stadiums! See also also our list of favorite runs in Florida.